People in the investment world will definitely know Warren Buffett. He has been a great inspiration for big investors all over the world. His ideologies on investments have worked very well for lots of people. Warren Buffett is the third richest man in the world. It is a big surprise for everyone to see his company investing in PayTM. Though he was not directly involved in the deal, it is a great news for the Indian startups because the whole world will get more visibility on Indian startups. This deal can even be considered as the first step for great investors to invest on Indian start up companies. This is the first time Warren Buffett is investing on an Indian company either directly or indirectly. This is definitely a big surprise for every other investor because Warren Buffett is someone who has been staying away from the tech stocks till now. It is still unclear what made him invest on a tech stock and that too in India. The answer might be something like he was not the only person who was involved in making this decision but in the first place, this is definitely a drastic change that one can see from a strong investor. He is someone who believes in stocks and companies that are not related to technology. Lots of his quotes are very famous and people take it as a thumb rule and follow his quotes whenever they think about investments. > I know people will be using shoes after 15 years for sure but I’m not quite sure if they will be using computers after 15 years. The above statement, though not exactly his own words, have made some people go crazy. Based on the inventions and discoveries that are happening the above statement is so true. A shoe is a basic need and each and every one of us will definitely need it but we may not be sure if computers will exist after 15 years or not. When Nokia launched user-friendly cellphones, they were ruling the market for some period of time. During those days no one would have believed if we had told that the company is going to stop producing phones in another 10 years time. But today we all know where Nokia stands and the competition Nokia has today. They even had to close some of the office locations to cut down their losses. Nobody would have expected this could happen for Nokia. How will this deal change PayTM? PayTM is already one of the top payments app used by Indian users. This has already created a great identity in the market and that is the reason why it is seeing more visibility in the competitive market. As a good payments app, Paytm has never disappointed the users. 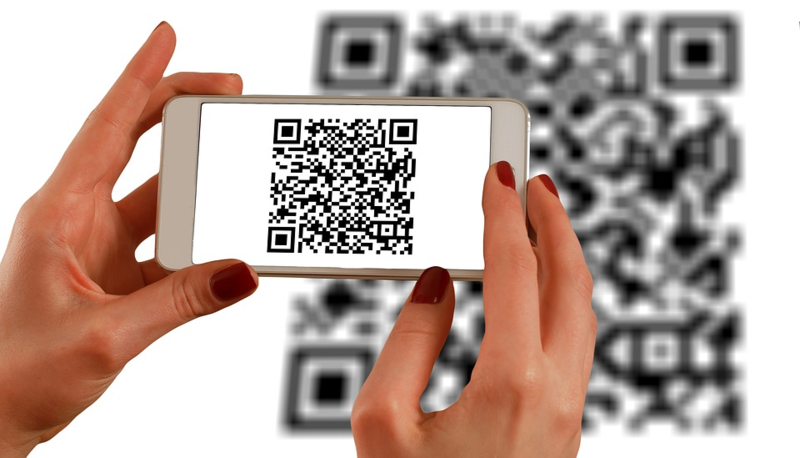 Since the time of mobile payment options, there have been lots of competitive applications available in the play store for someone to make a payment via QR scanning or instant transfer option. In spite of having so many such applications, PayTM was ruling the market. This news will make paytm stand unique among the crowd. For other competitors, this can now get challenging to bypass paytm as it is now on the radar of so many people. There is no wonder that it can even receive a few more investments from other investment partners. Though this deal is a great opportunity for Paytm, there are still lots of areas for improvement. Paytm should work more on bringing a long-term business plan. After getting this great deal it is now a bigger responsibility for the company to develop further. The company is already having a great dominance in the market. But, if they come up with good plans after the deal, they will be able to easily sustain in the market for a longer period of time. Warren Buffett is a person who is famous all over the world. 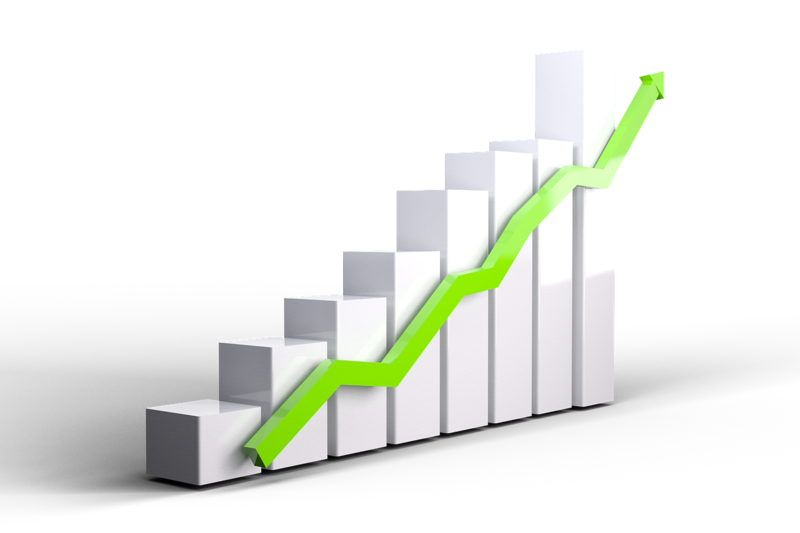 If he is investing in a company directly or indirectly through one of this companies, the visibility is greatly increased. In such cases, the whole world will start to know what paytm is all about and there is also a high possibility that it can even get other opportunities to sustain good business. For Warren Buffett, this is the first time where he is investing in an Indian company. Paytm doesn’t stop with just providing a payments solution. They already started providing options for the customers to purchase desired items from the market. Now they have other features including Paytm mall, payments bank etc. They also have options to use UPI payment methods extensively. After Warren Buffett’s investment, the visibility of the company will be wide open and many other bigger companies will start looking at Paytm to make great deals. So this can even be an opportunity to get good offers. It all started after demonitization where people started to use Paytm a lot. That acted as a great pathway for the company to grow well.